It is time to upgrade your home's glam quotient with a range of Bespoke designer furniture in a variety of styles, Textures and Colours!. Here is a peek into our top selling product : SECARIO Sectional by SYCAAMORE - Wish Your lifestyle. Presenting the Design Story of this Artistic Rendition. Crafted by SYCAAMORE, each color nuance, thread, finish and shape is given undue importance and thus, the luxurious modern Italian leather SECARIO Sectional sofa is developed. Undeniably the focal point of any living space, this sofa is designed to change the distribution of space, allowing one to relax with total freedom. 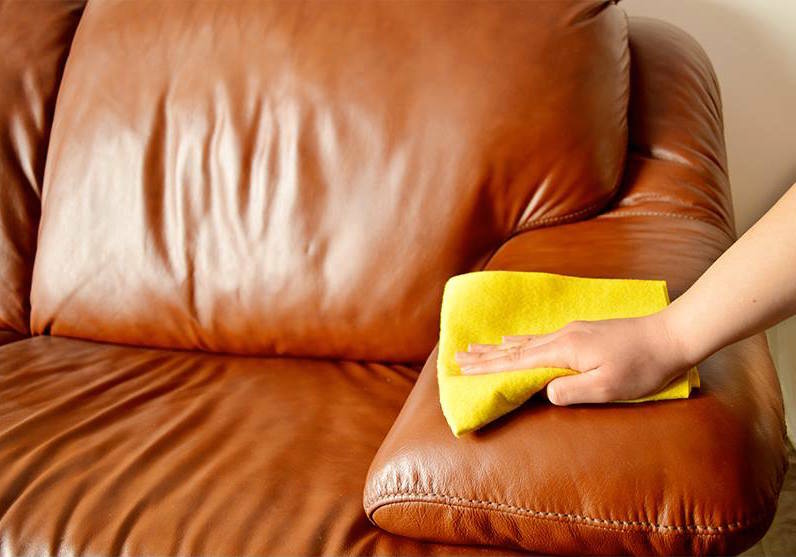 With a simple movement, the sofa gives a chance to mold your own space, allowing one to delve in rich comfort. SECARIO Sectional creates an ambiance for harmony and relaxation, knowing how to satiate your desire for premium comfort. 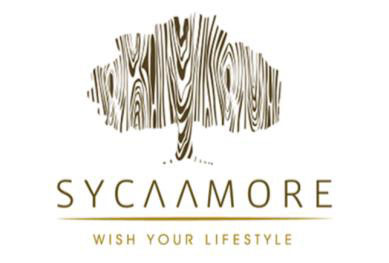 The complete range of Bespoke designer products by SYCAAMORE are sold exclusively through Mirania Luxury Living in India.